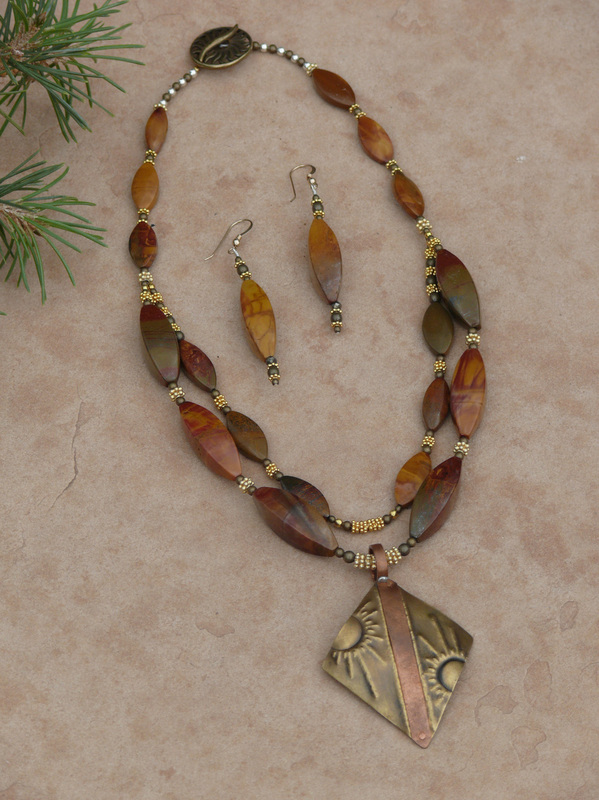 Tierra y Luz Studio features timeless contemporary jewelry designs with a southwest influence. 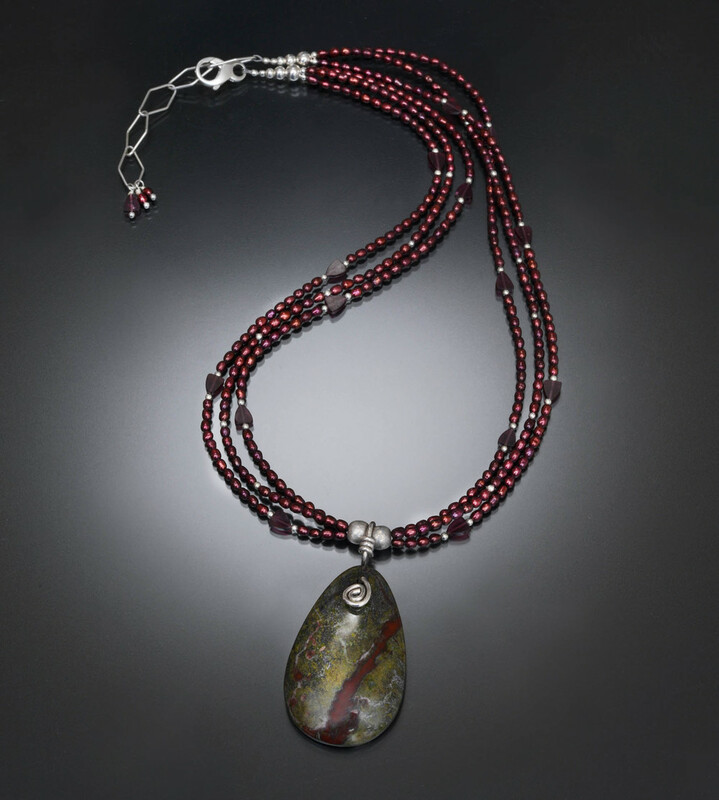 At TyL Studio, Myra Gadson designs and builds her jewelry designs using the finest materials including 925 sterling silver, 14KT gold, turquoise, coral, jasper, lapis, amethyst, jade, pearl, spiny oyster and other precious gemstones. Welcome to our website. Please have a look around and contact us should you have any questions. 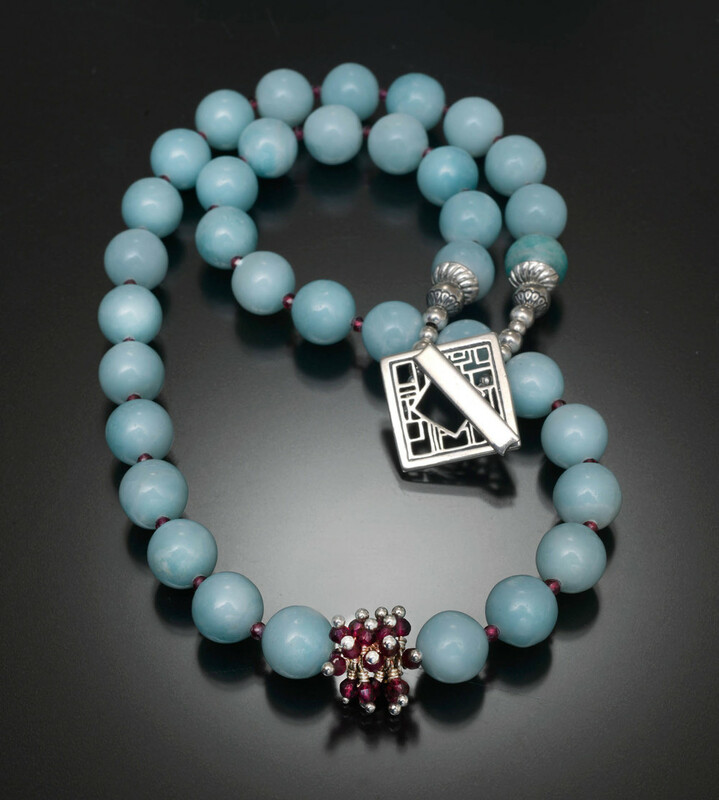 At TyL Studio we consider jewelry a personal possession and don't hesitate to customize a piece to make it perfect for you.